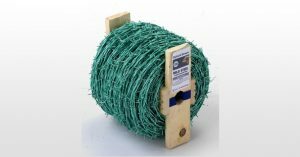 High tensile fencing provides a high level of protection. Strong but flexible, it is designed to retain its shape after impact and minimise maintenance costs. 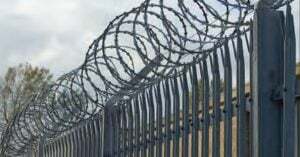 Mild steel fencing is designed to be strong and long lasting. It is available in a range of heights, grades and vertical spacing. 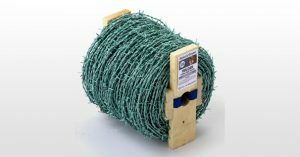 Razor barbed wire provides enhanced security, with a high level of strength and durability. This long-lasting fencing is designed to prevent scaling.